Amity Hall is a modern American craft beer and sports destination best known for its diverse selection, handcrafted cocktails and lively atmosphere. 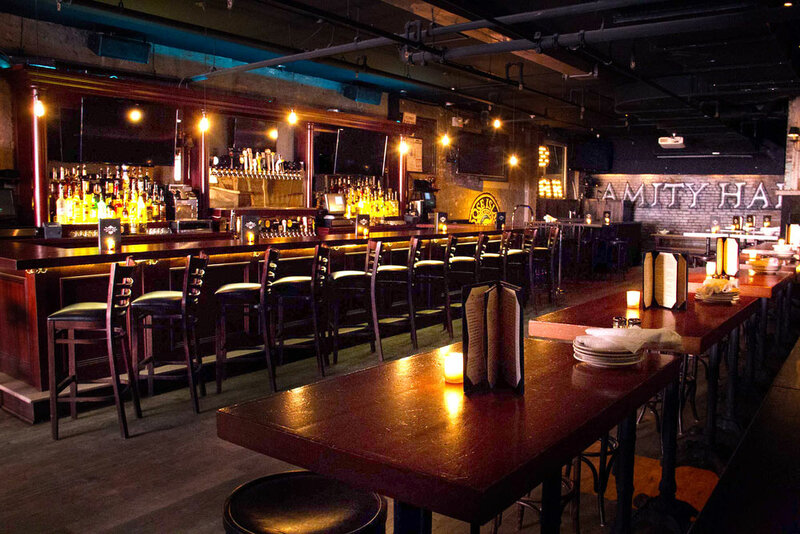 Named after the once known Amity Street in the heart of Greenwich Village, Amity Hall was established in 2009 with the opening of its flagship location at 80 West 3rd Street. 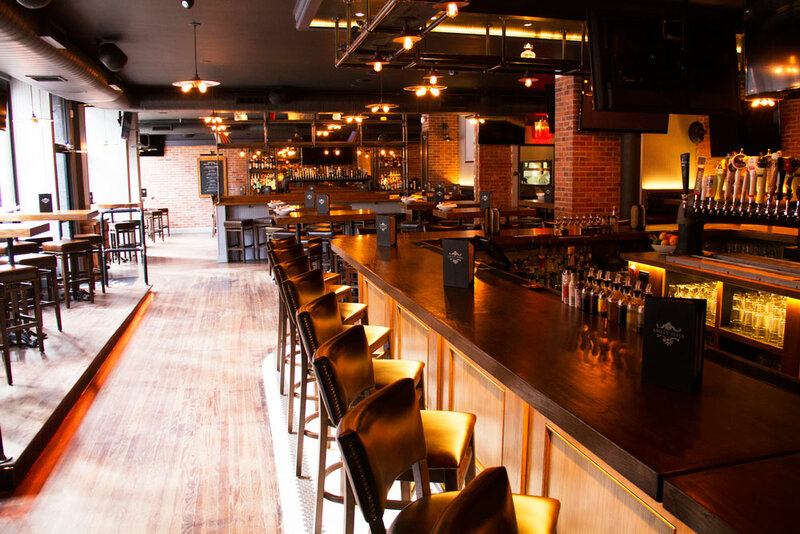 Open seven days a week with two locations conveniently located in NYC, Amity Hall features lunch, dinner and weekend brunch, and offers the perfect venue for hosting special events or watching a game.